We have been twice before, in 2016 and 2017 and experienced wall to wall sunshine the first year, followed by torrential rain and gale force winds the second year! We have to say that whatever the weather Camp Bestival is the best family festival in the UK. In 2019 Camp Bestival is from 25-28 July at Lulworth Castle, Dorset. Phew! Is that a pretty awesome line up or what? On top of this we will be seeing our favourites Mr Tumble and Mr Maker, as well as dozens of other acts. There really are too many fantastic attractions, shows, activities and more to mention – pop over to the website for all the latest information. 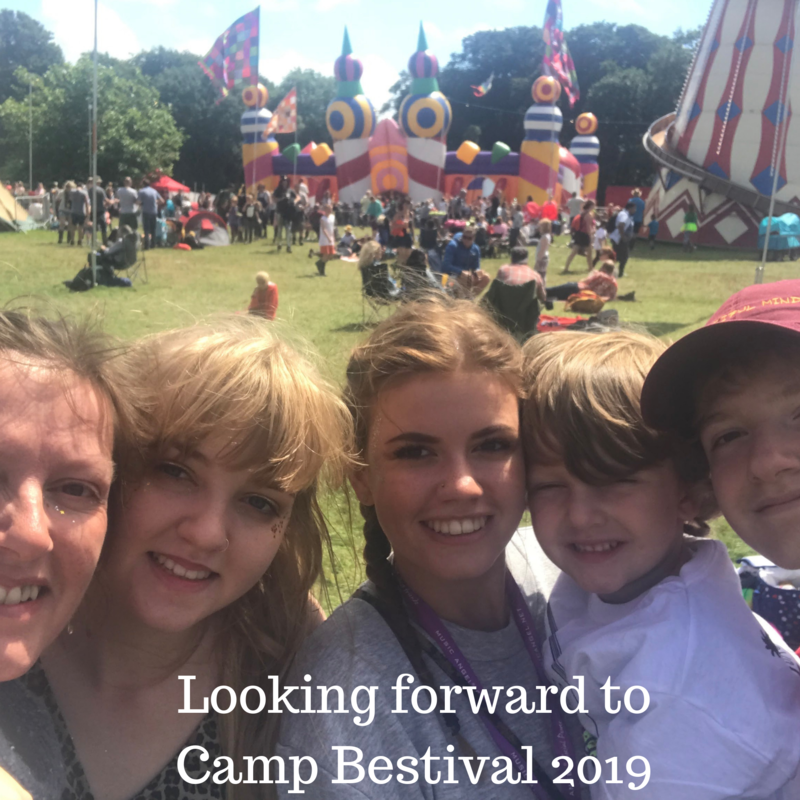 We will be guests of Camp Bestival 2019 in exchange for our promotion and coverage of the festival. I’ve always wanted to visit Camp Bestival. It looks like so much fun! I’ve heard so many great things about this festival and have always wanted to go. It looks so much fun. 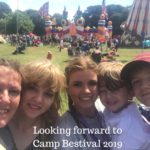 this has been on my ‘wish list’ as a fabulous family day out, as my children are now old enough to embrace the whole experience I am really hoping to get down there – tent ready, just need to get the camp beds. Its a great line up of artists ! Aw man, I love The Human League! I’ve seen them live a few times 😀 Great line up, I am sure you’ll have another fantastic time.